Supporting data and materials for "Deeply sequenced metagenome and metatranscriptome of a biogas-producing microbial community from an agricultural production-scale biogas plant". The production of biogas takes place under anaerobic conditions and involves microbial decomposition of organic matter. Most of the participating microbes still have to be considered as unknown and non-cultivable. Accordingly, metagenome sequencing currently is the method of choice to obtain insights into community composition and the genetic repertoire. Here, we report the first deeply sequenced metagenome and metatranscriptome of a complex biogas-producing microbial community from an agricultural production-scale biogas plant. We assembled the metagenome and reconstructed most genes involved in the methane metabolism, a key pathway involving methanogenesis performed by methanogenic Archaea. This exemplary result indicates sufficient sequencing coverage for most downstream analyses. 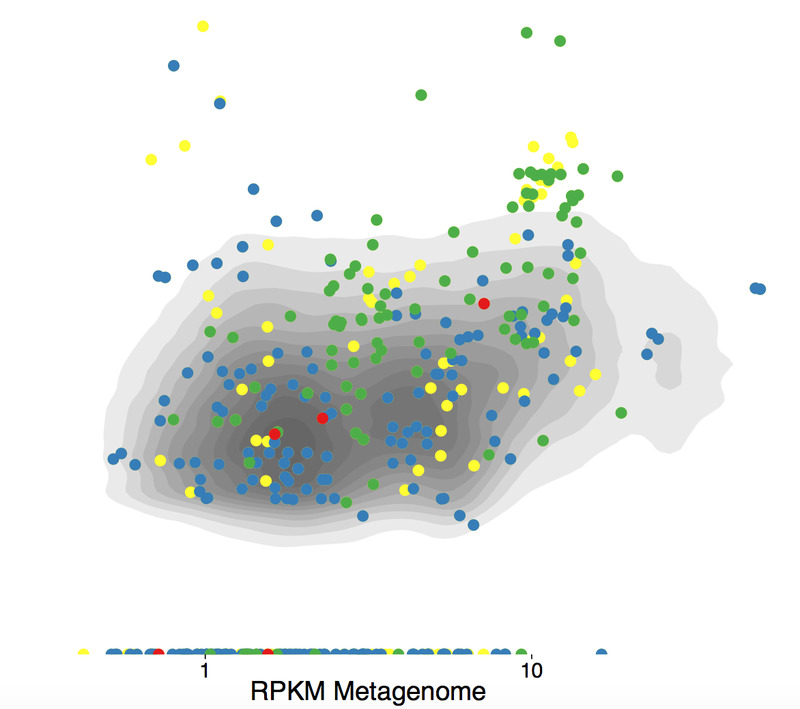 Sequenced at least one order of magnitude deeper than previous studies, our metagenome data will enable novel insights into community composition and the genetic potential of important community members. Moreover, mapping of transcripts to reconstructed genome sequences will enable the identification of active metabolic pathways in target organisms. Displaying 1-7 of 7 Sample(s). Displaying 1-10 of 16 File(s).